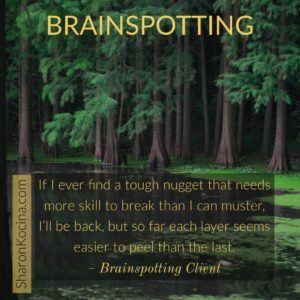 What can Brainspotting help me with? 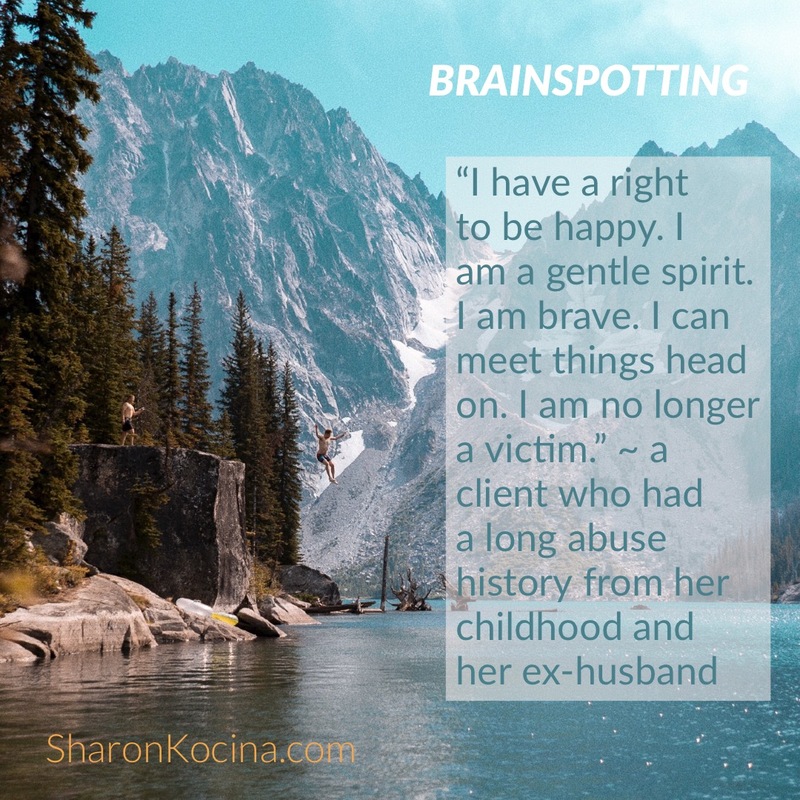 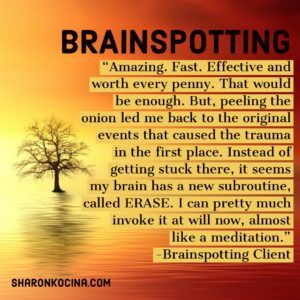 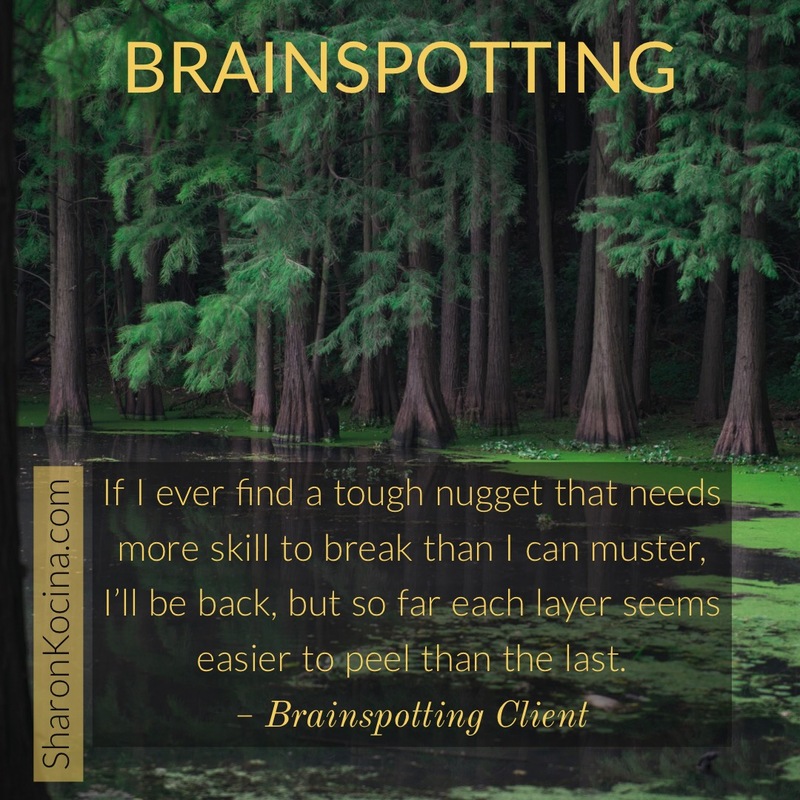 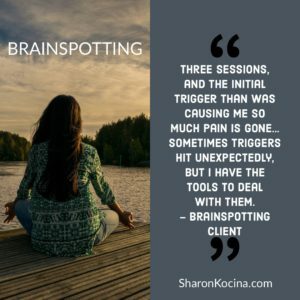 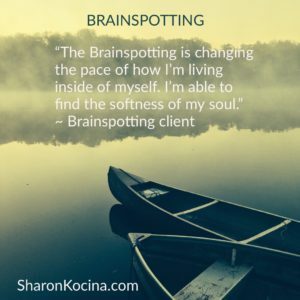 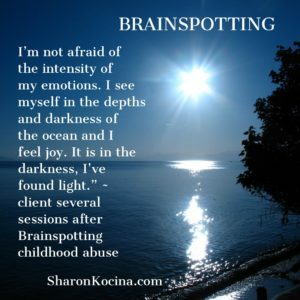 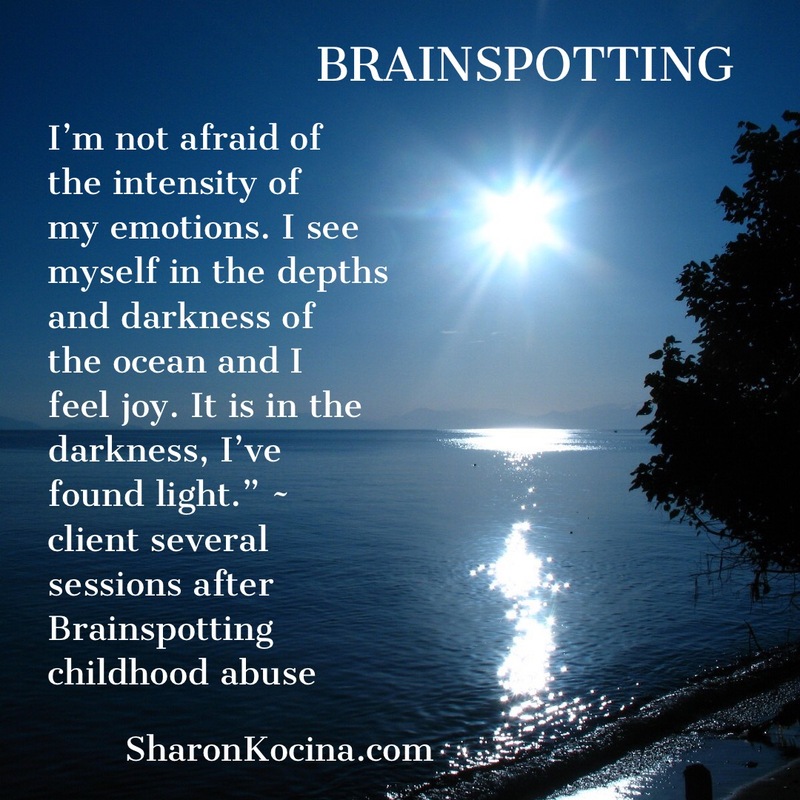 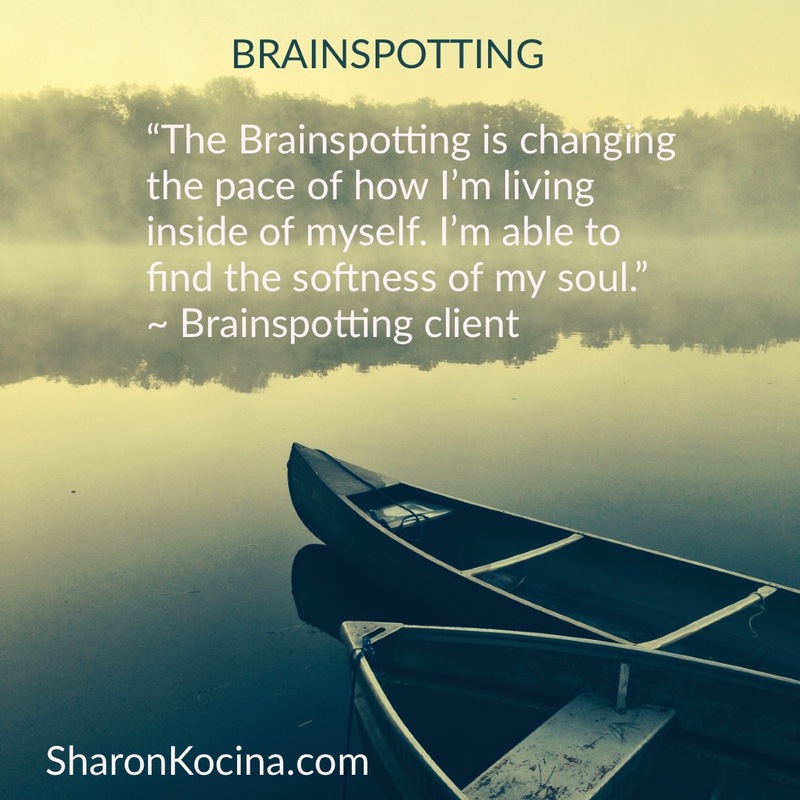 Brainspotting is designed to help people access, process, and overcome trauma, painful emotions, and pain, including psychologically induced physical pain. 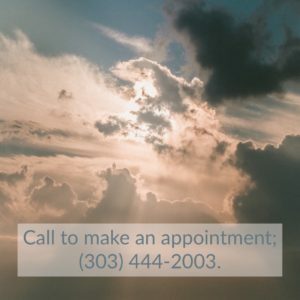 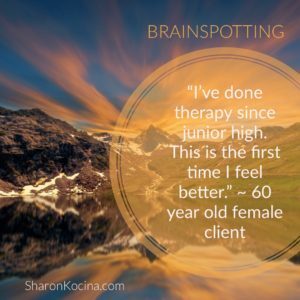 Often my clients come in feeling stuck and need help understanding how to get their lives back. The benefits these women experienced from Brainspotting are remarkable. 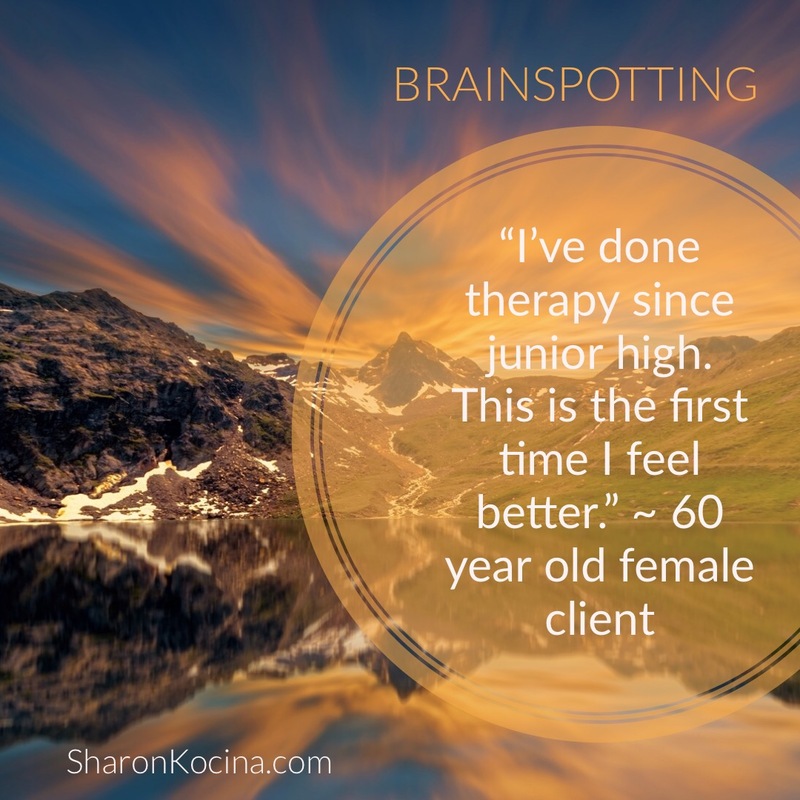 While not everyone experiences help this profound, almost all of my clients have noticed a difference.